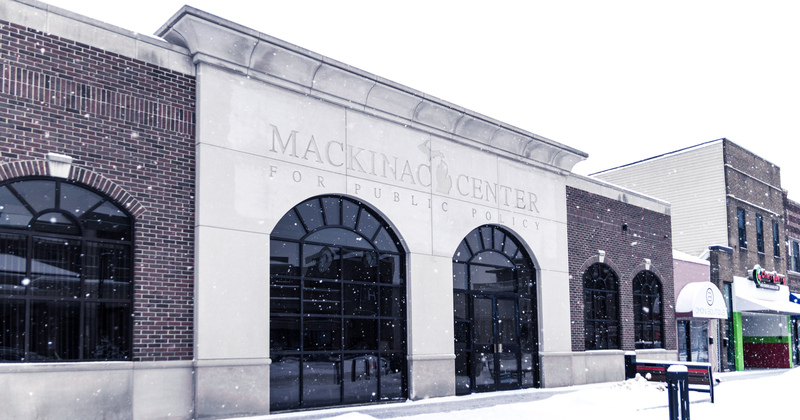 The latest Global Think Tank Report has been released and it ranks the Mackinac Center for Public Policy as the 85th best policy institute in the United States, putting it among the top 5 percent in the nation. The report, produced by the Think Tanks and Civil Societies Program of the Lauder Institute at the University of Pennsylvania, ranks 8,162 think tanks worldwide — 1,872 of which are in the United States. The report classifies a think tank as “public-policy research analysis and engagement organizations that generate policy-oriented research, analysis, and advice on domestic and international issues, thereby enabling policy makers and the public to make informed decisions about public policy." 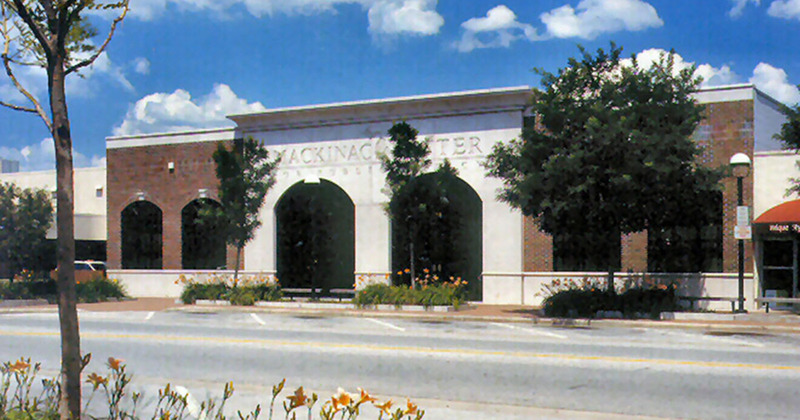 The Mackinac Center has been a champion for liberty since its founding in 1987. It exists to improve the quality of life for all Michiganders by advancing the principles of free markets and limited government. Its five core policy areas — education, environment, labor, criminal justice and fiscal — use research and educational programs to inform policy solutions. Some solutions are attainable in the current political environment; others exist to offer new ideas and stretch the Overton Window of political possibilities. Over the last three decades, the Center has been key to achieving some major accomplishments that have helped make Michigan a freer and more prosperous state. Through various statewide reforms and legal cases, this has helped to secure the liberties of hundreds of thousands of Michigan’s residents. In 2019, new research and new cases to protect constitutional freedoms have been launched. As the year progresses, more solutions will be proposed and implemented to make Michigan a better place to live.